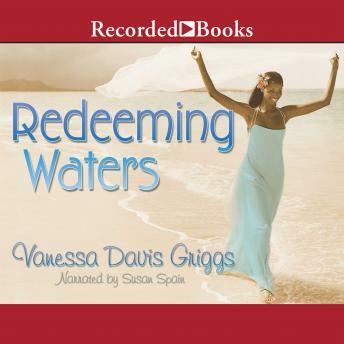 The winner of numerous awards, best-selling author Vanessa Davis Griggs pens inspiring fiction that warms the soul. In Redeeming Waters, a woman struggles with her commitment to both her marriage and to God. Brianna first met David when she was 10 years old. Now a lonely wife, Brianna again runs into David, who is now world-famous gospel artist King d.Avid. While Brianna finds a deep emotional connection in King's companionship, their relationship leaves her wrestling with questions of fidelity and faith.